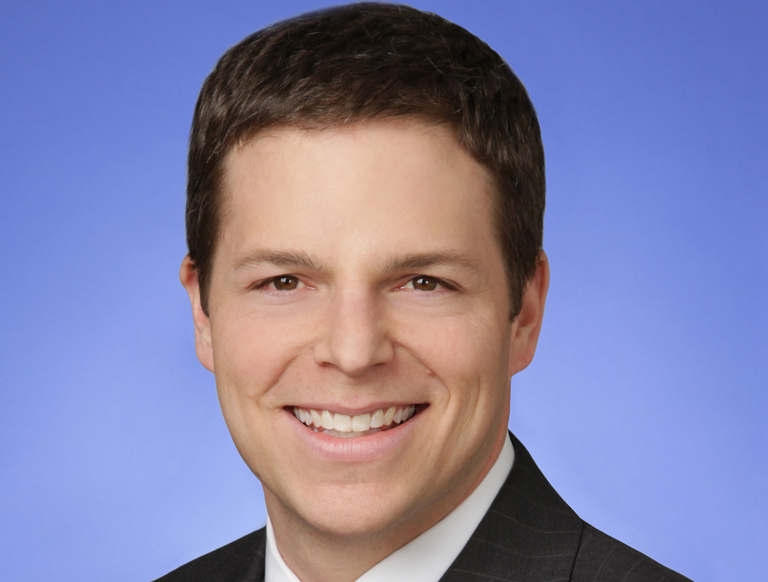 Mr. Neuman is a Principal in the Washington D.C. office of Trammell Crow Company. In this role, Mr. Neuman is responsible for the sourcing, structuring, and management of new developments and acquisitions through all phases of the development process including feasibility, concept planning, entitlement, design, financing, construction, leasing, and monetization. Since 2005, Mr. Neuman has developed 3.1 million SF of office, healthcare, and industrial real estate in the Washington, D.C. metro area representing more than $1.1 billion in combined development costs. Mr. Neuman has over fifteen years of practical business experience with a focus on assessing and solving complex economic and financial issues. Mr. Neuman has particular expertise in the financial engineering, capital structuring and feasibility analysis of complicated transactions. Over the last ten years, Mr. Neuman has managed the development of several high profitable projects including: K2M Global Headquarters, a build-to-suit for a fast-growing medical device company in Loudoun County, VA; Sentinel Square, two offi ce buildings in the NoMa submarket of DC totaling 700,000 SF; 3400 Pennsy Drive, a 360,000 SF industrial building in Landover, MD converted to a highly-secure office, workshop and customized storage facility fully-leased to the Smithsonian Institute; and Franklin Center, a 201,000 SF office building in Columbia, MD fully leased to SAIC.